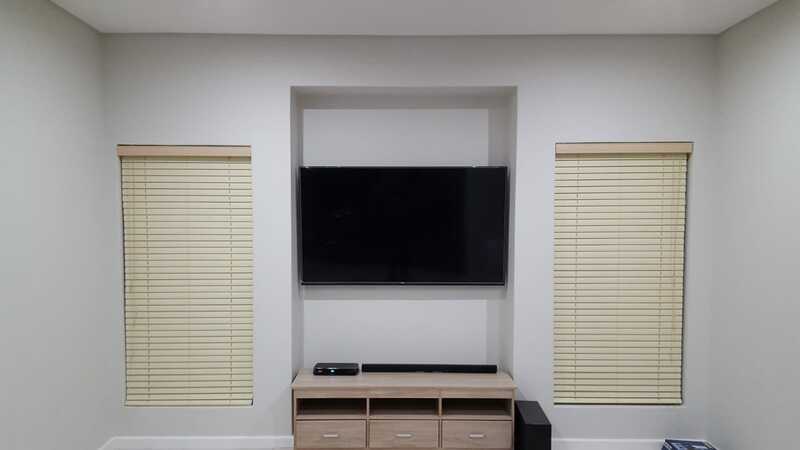 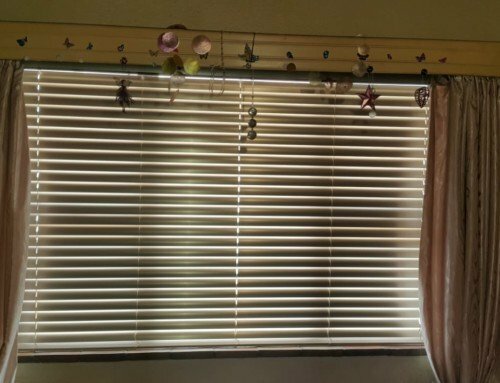 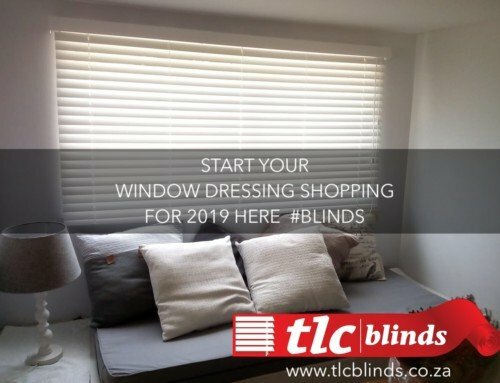 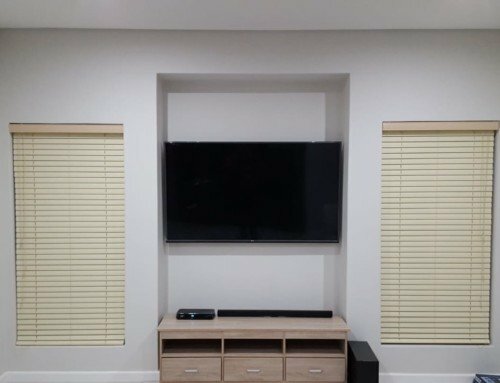 TLC Blinds in Cape Town has the perfect solution for small windows or narrow doors. 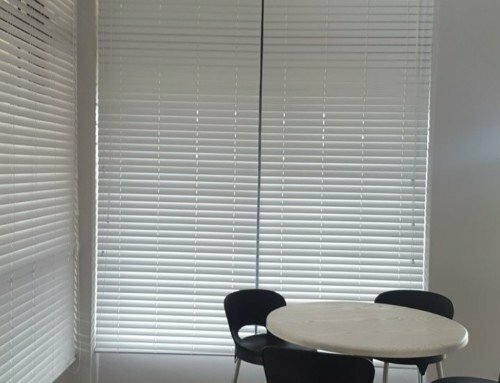 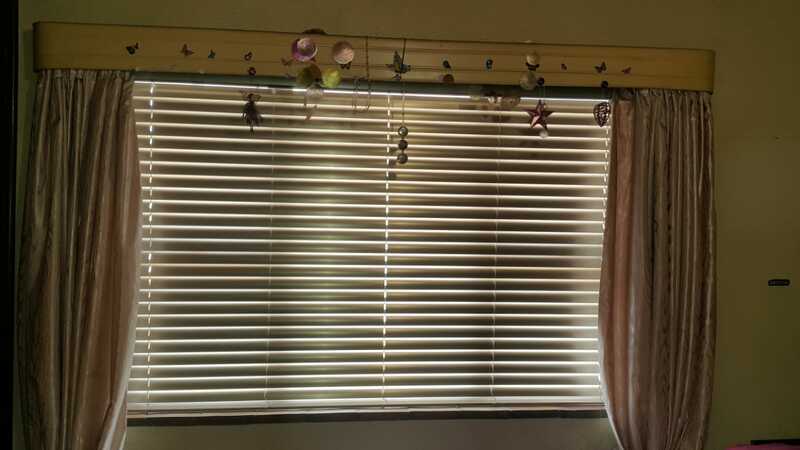 These 25mm aluminum venititian sunscreen blinds compliment the narrow dimensions of small areas. 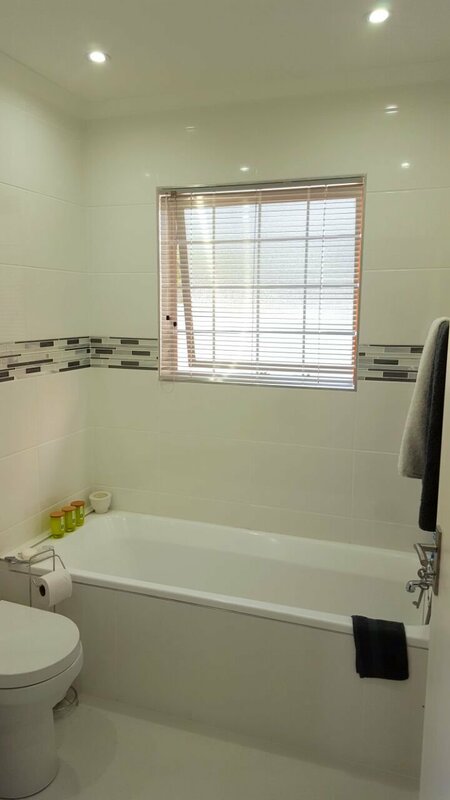 The light colour means you can have a light, bright bathroom whilst enjoying total privacy. 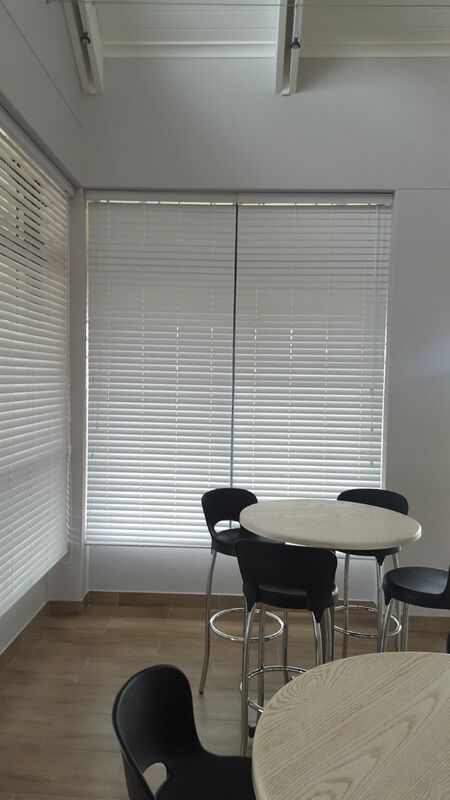 They come in a wide range of colours, see more here or contact us now.